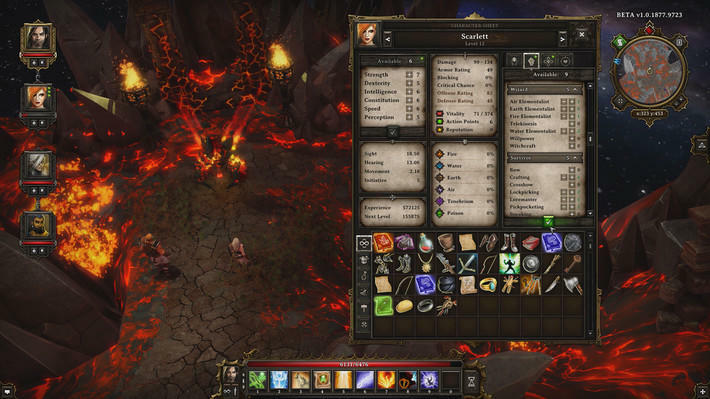 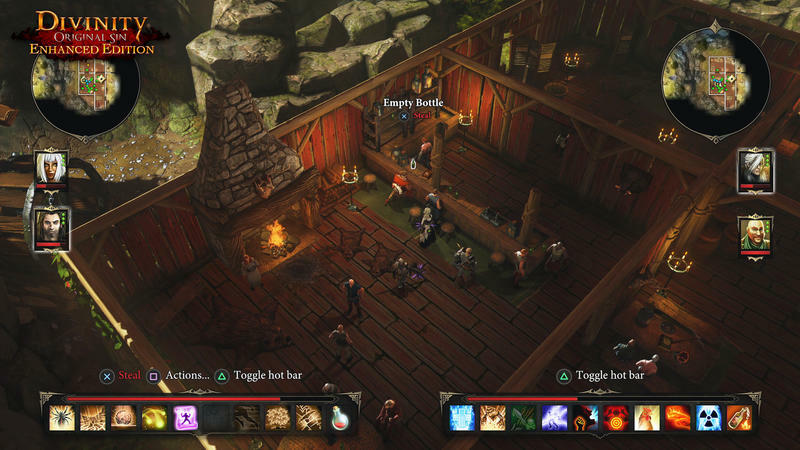 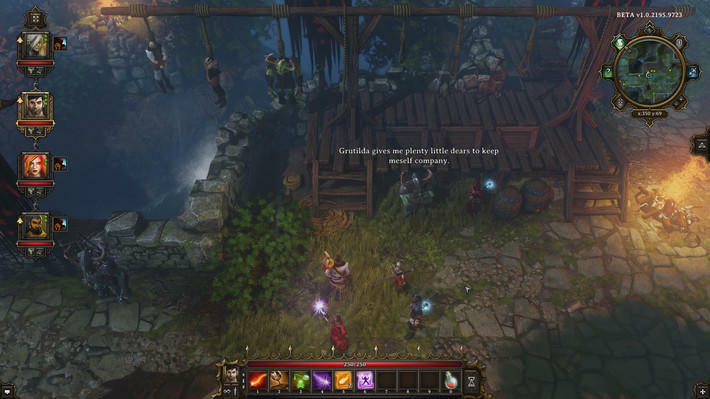 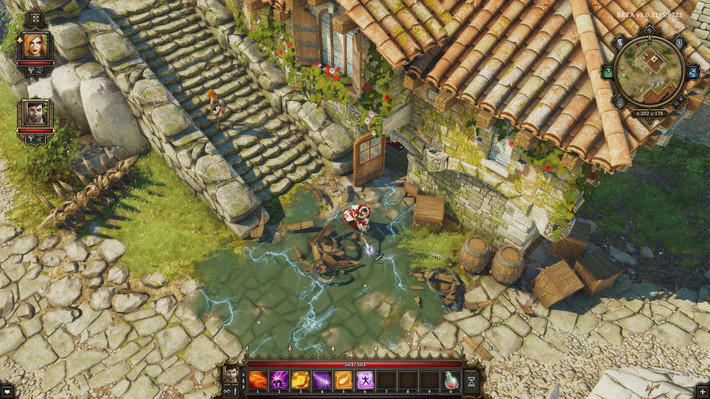 Belgian developer Larian Studios found great success with Kickstarter a couple years ago with the first Divinity: Original Sin, producing a game that not only delivered on its promises, it ended up winning its share of Game of the Year awards. 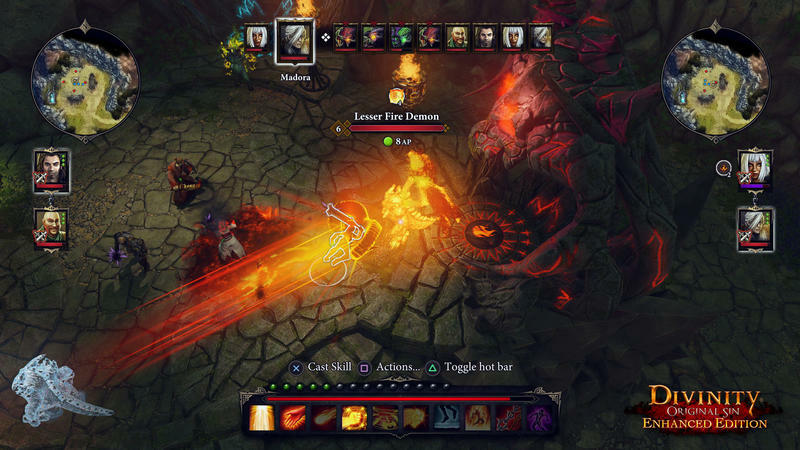 There’s even a console version on the way. 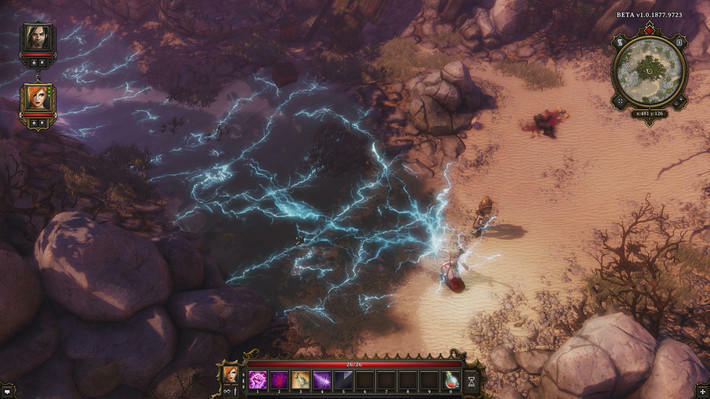 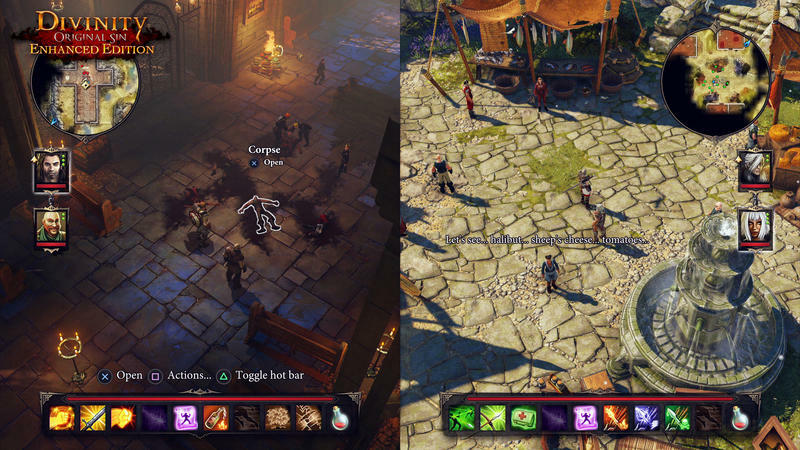 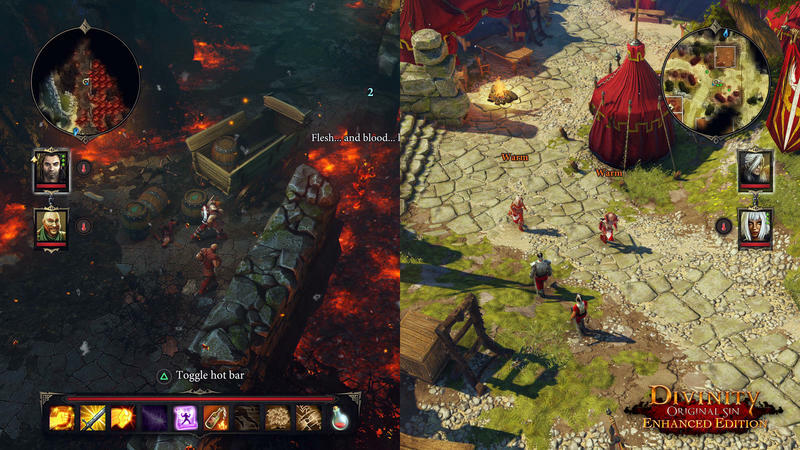 In spite of how many other companies are ending up disappointing backers, Larian is taking to Kickstarter again to generate the first round of funding for a sequel, Divinity: Original Sin II. 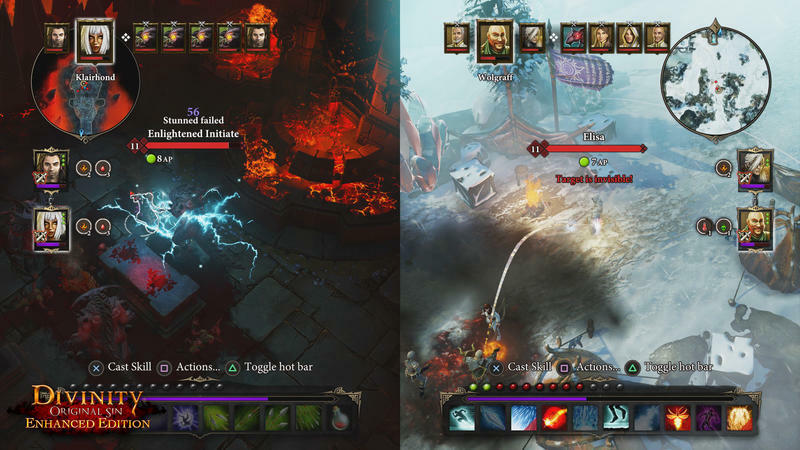 The developer plans to have an early prototype available for play later this month at the PAX Prime gaming convention. 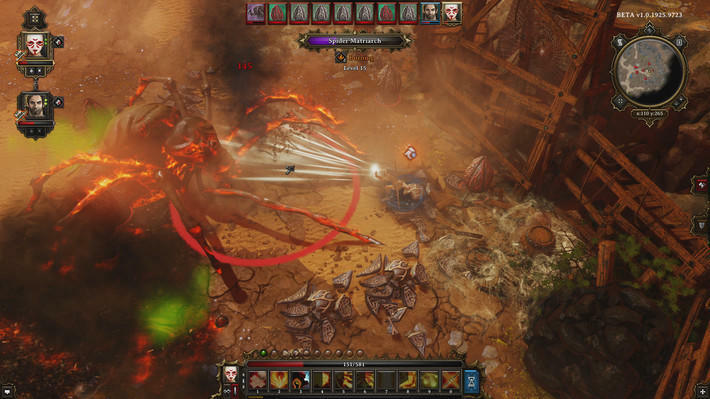 In the meantime, though, potential backers can visit the official site to suggest backer rewards they’d like to see as part of the Kickstarter campaign. 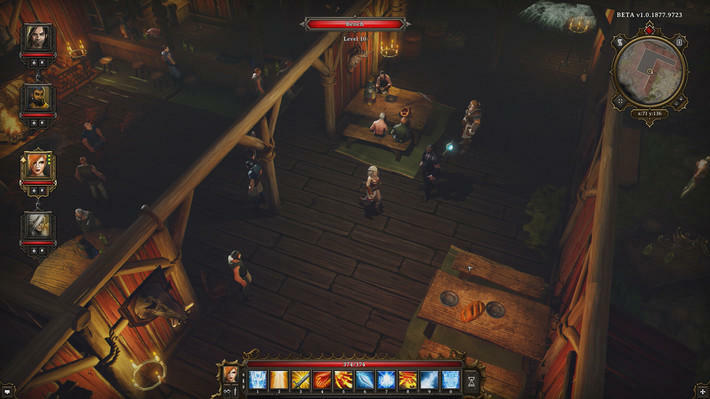 The Kickstarter begins August 26, and the game’s prototype will be playable at PAX Prime, which runs from August 28 to 31. 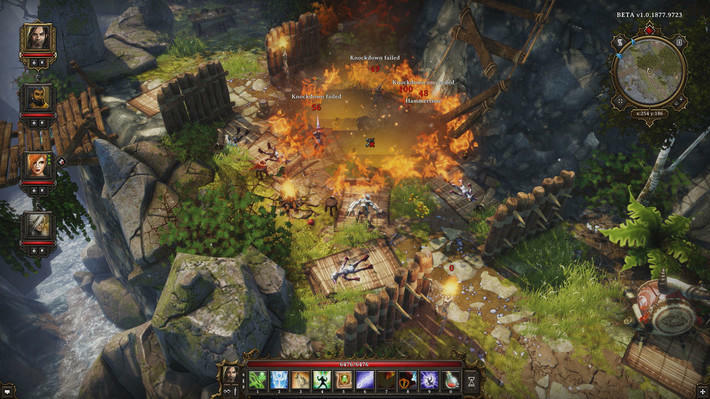 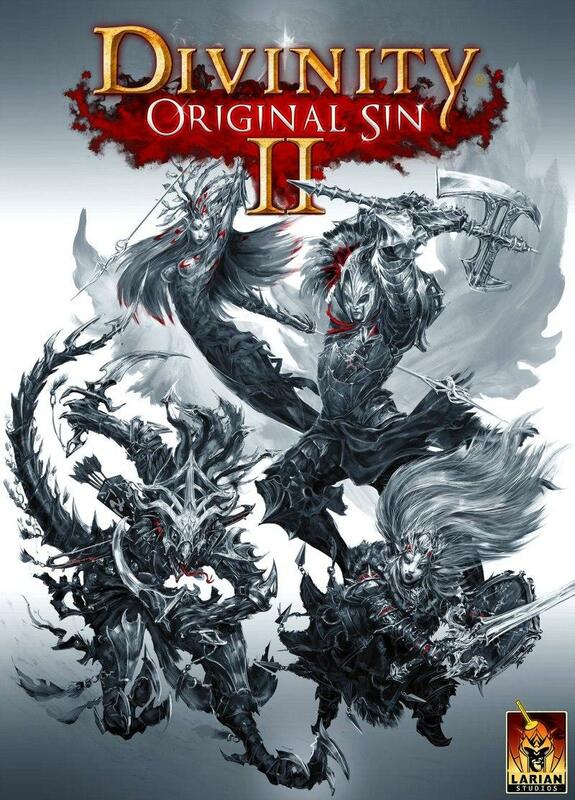 The first Divinity: Original Sin, meanwhile, is set to hit consoles on October 27 as Divinity: Original Sin Enhanced Edition. 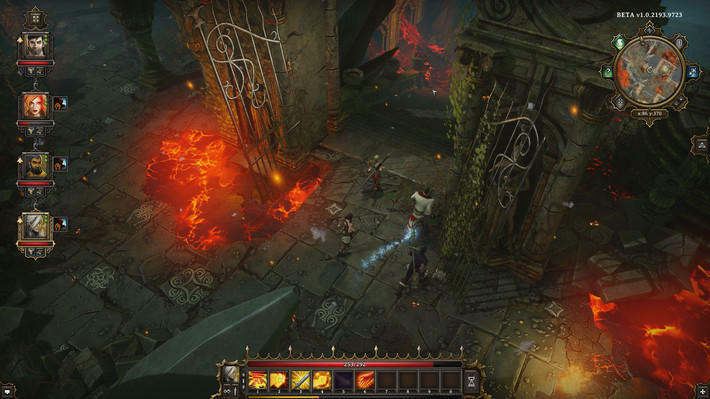 PC gamers will see the enhanced edition come to PC as a free update as well.